Pierpont Beach is quintessential Ventura. Developed in the 1950s, it is an eclectic mix of houses, condos, residential income and commercial properties. 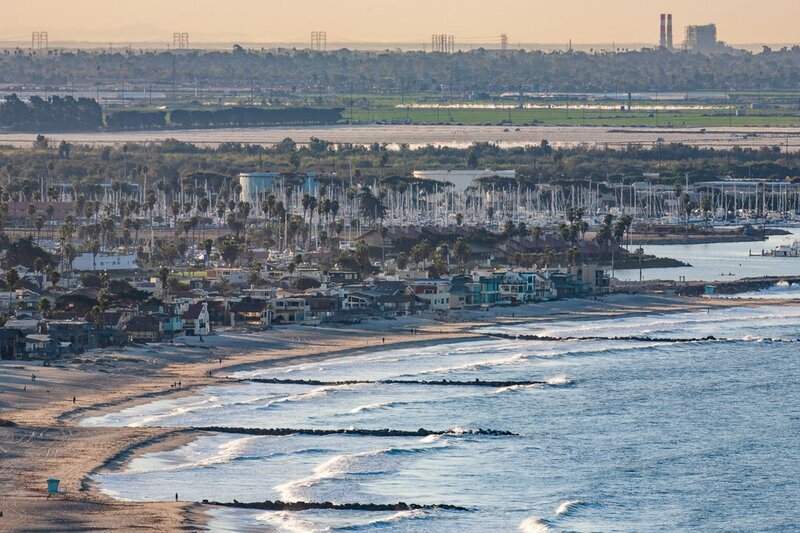 Over 30 unique lanes bookended by Marina Park on one side and the Ventura State Beach on the other.